A set of Martin MEC13 Clapton's Choice acoustic guitar strings made from phoshor bronze gauge 13-56. A set of Martin MEC12 Clapton's Choice acoustic guitar strings made from phoshor bronze gauge 12-54. 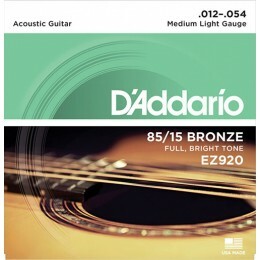 A set of Martin M175 acoustic guitar strings made from 80/20 bronze gauge 11-52. 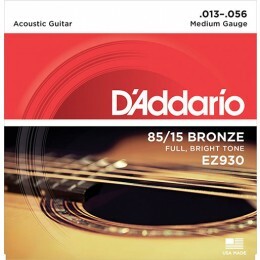 A set of Martin M150 acoustic guitar strings made from 80/20 bronze gauge 12-56. 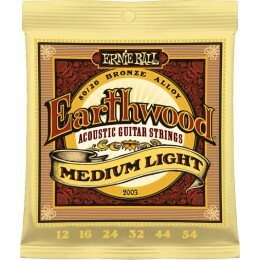 A set of Ernie Ball Earthwood Medium Light .012 - .054 Acoustic 80/20 Bronze strings. A set of Ernie Ball Earthwood Medium .013 - .056 Acoustic 80/20 Bronze strings. A set of Ernie Ball Earthwood Extra Light .010 - .050 Acoustic 80/20 Bronze strings. 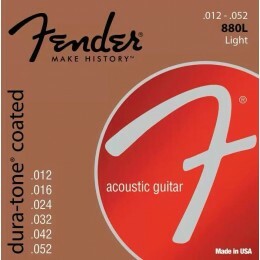 A set of Ernie Ball Earthwood Light .011 - .052 Acoustic 80/20 Bronze strings. 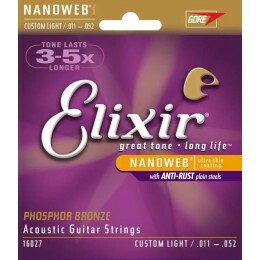 Elixir 16052 Light Phosphor Bronze acoustic strings feature their ultra thin yet long lasting NANOWEB coating. Elixir 16027 Custom Light Phosphor Bronze acoustic strings feature their ultra thin yet long lasting NANOWEB coating. Elixir 11050 Light POLYWEB Coated acoustic guitar strings feel great due to the slightly thicker coating, this also helps reduce squeaking when moving up and down a string. Elixir 11100 Medium POLYWEB Coated acoustic guitar strings feel great due to the slightly thicker coating, this also helps reduce squeaking when moving up and down a string. 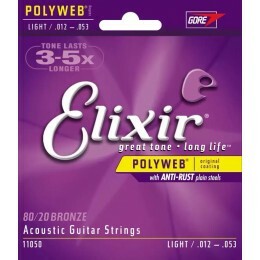 Elixir 11052 Light 80/20 Bronze acoustic strings feature their ultra thin yet long lasting NANOWEB coating. Elixir 11027 Custom Light 80/20 Bronze acoustic strings feature their ultra thin yet long lasting NANOWEB coating.